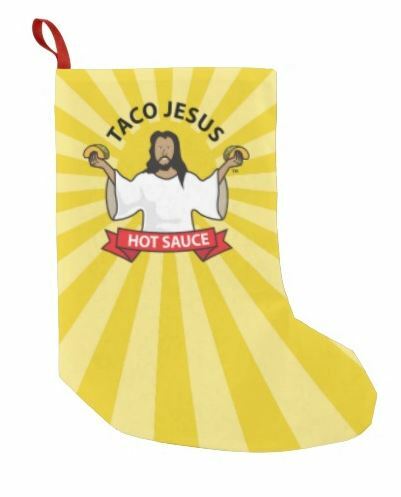 Things here at Taco Jesus World HQ have been going great in the few short months since the hot sauce operations have begun operations. We’ve expanded from our initial five sauces to 13 terrific flavors. 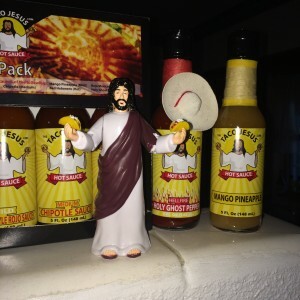 We’ve partnered with Chilepepper Magazine for an awesome special offering that received a terrific response from their readers, and we’ve even added a West Coast partner to expand the brand footprint. We couldn’t be happier with the response we’ve gotten from our customers, but we’re not just going to sit back and enjoy our successes. We are actively looking to expand our customer base and looking for retailers to sell our unique brand of sauces. 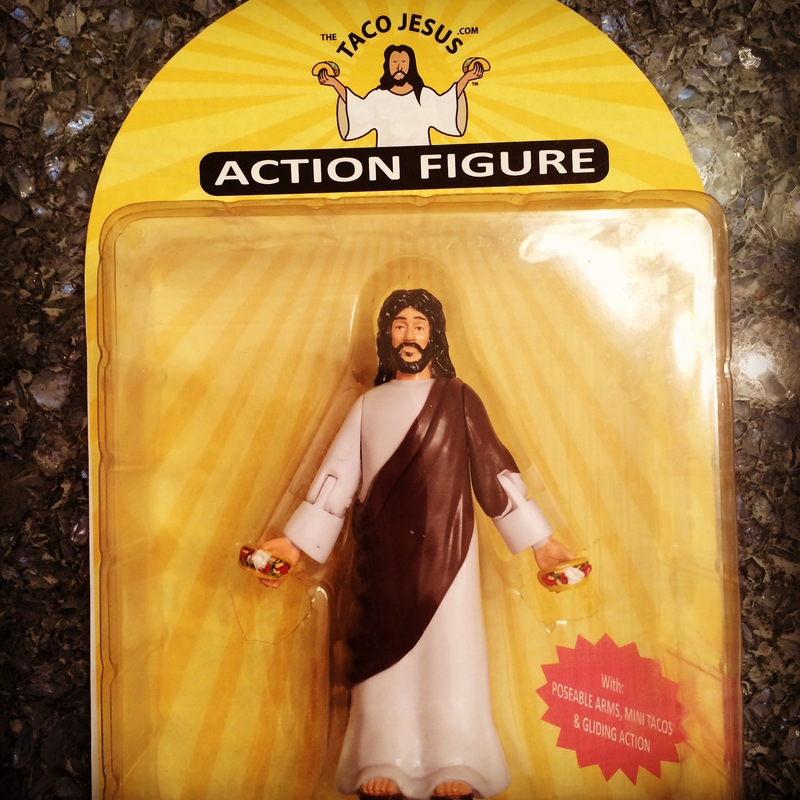 If you own a specialty shop, online retailer, or are otherwise interested in offering the Taco Jesus brand we’d love to hear from you. Spreading the Taco Gospel one bottle at a time.